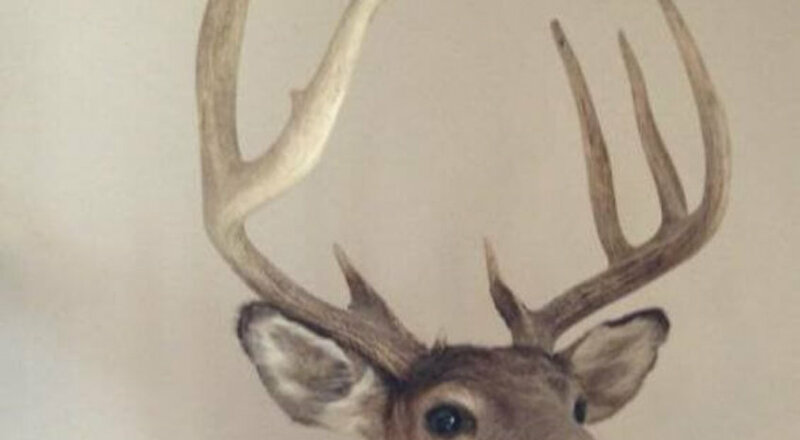 Monster Bucks, Turkeys and Ducks, OH MY! 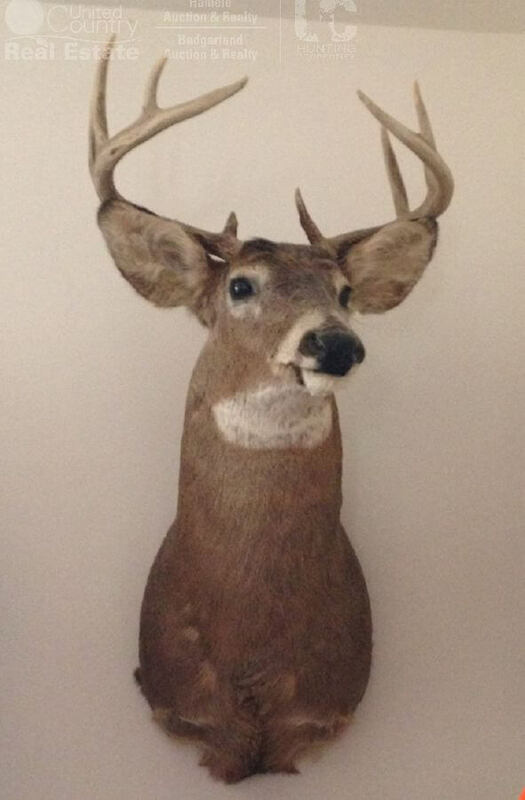 Tell your favorite taxidermist they’d better be ready for some work. 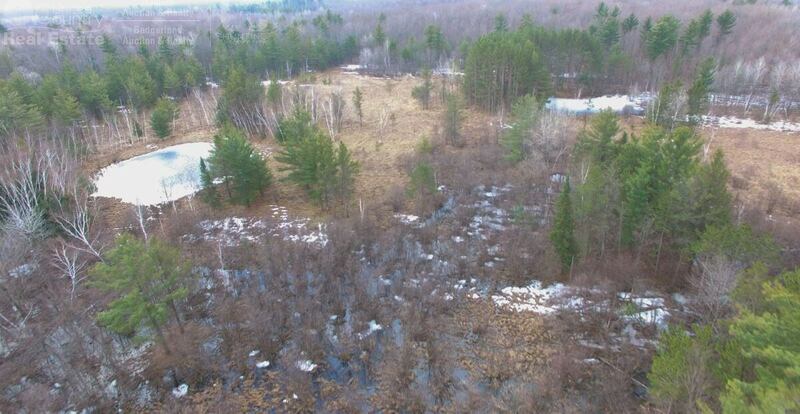 Quiet and secluded 80 acres of hunting land in Wood County WI that offers you endless hunting opportunities. Deer, Turkey, and Waterfowl all call this piece home!! 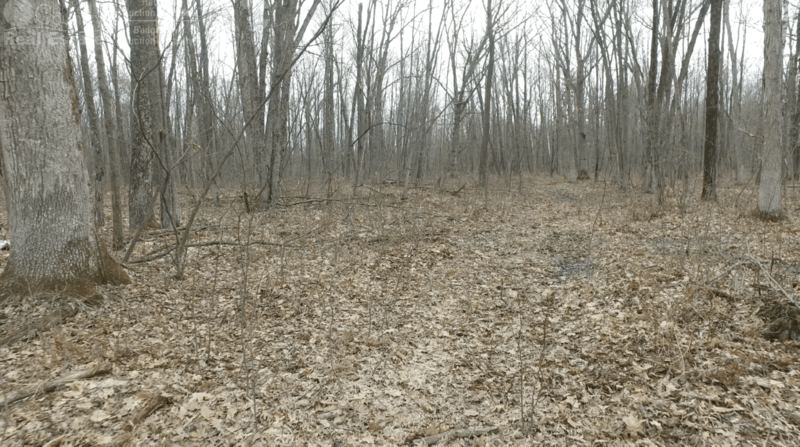 For the whitetail hunter, there are plenty of natural transition areas, pinch points and established trail systems throughout. There are two ponds at the front of the property that have had fish in them in the the past. Turkeys also call this piece home. 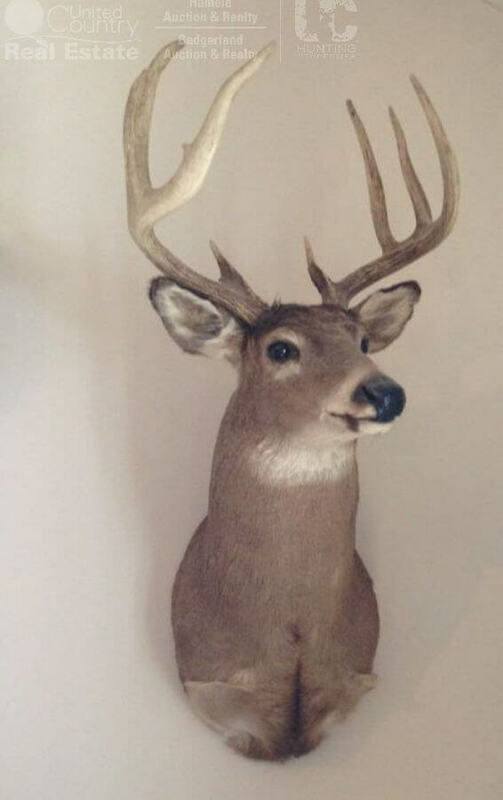 Included with the property are deer stands set in prime areas eager for you to occupy. Hard and soft woods with many mature White Oaks occupy this ground. 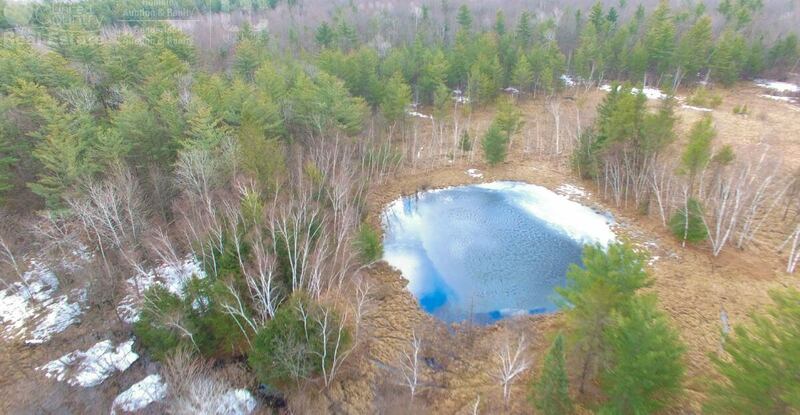 The beautiful pond and diverse habitat, ensures the property will continue to attract fur and feathered friends for years of hunting pleasure. Don’t let this property be “the one that got away”.